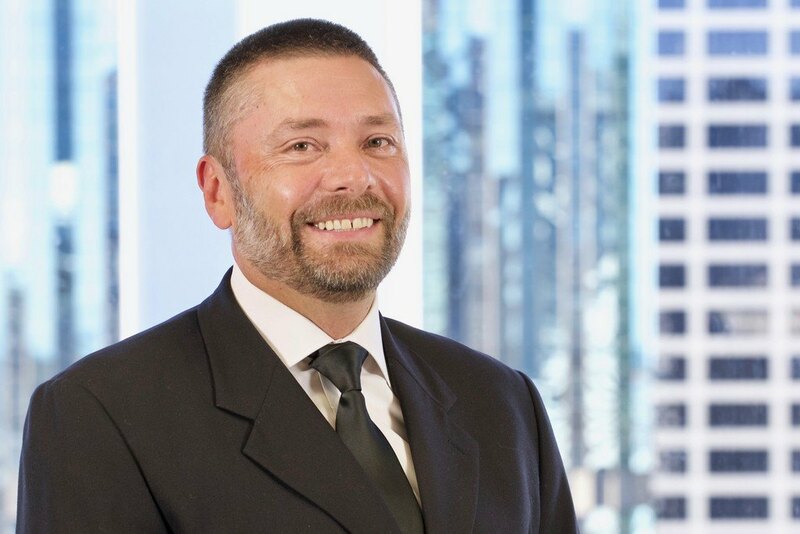 Brett Orr is well known and respected as a business leader and change agent with 34 years of leadership experience in the ICT industry focusing IT, IoT, Telematics, IoA (Assets), Telecommunications assisting numerous businesses, State and Federal Governments. His repertoire relationships range globally from large organisations to sole traders. As a reflection of Brett’s field experience and expertise, he currently chairs the Curriculum Advisory Board at the Queensland University of Technology and sits as an industry advisor on the Engineering Board at James Cook University. Along with a strong and long-standing association with the Education Sector, he has a detailed understanding of government protocols and policies. Having grown up in a rural environment and based on his needs to create his own opportunities at the outset of his early career, he is also motivated to support young people in the workforce by assisting them in creating opportunities, developing strategies and grooming their skill sets.